Orange County Private Investigator, Justin D. Hodson, CPI wins statewide election for Vice President on the California Association of Licensed Investigators. The California Association of Licensed Investigators, commonly referred to as C.A.L.I., is the world’s largest association of licensed private investigators. CALI’s offices are headquartered in Sacramento with an Executive Director and full staff. The association is governed by fifteen board members, five officers and one executive director. 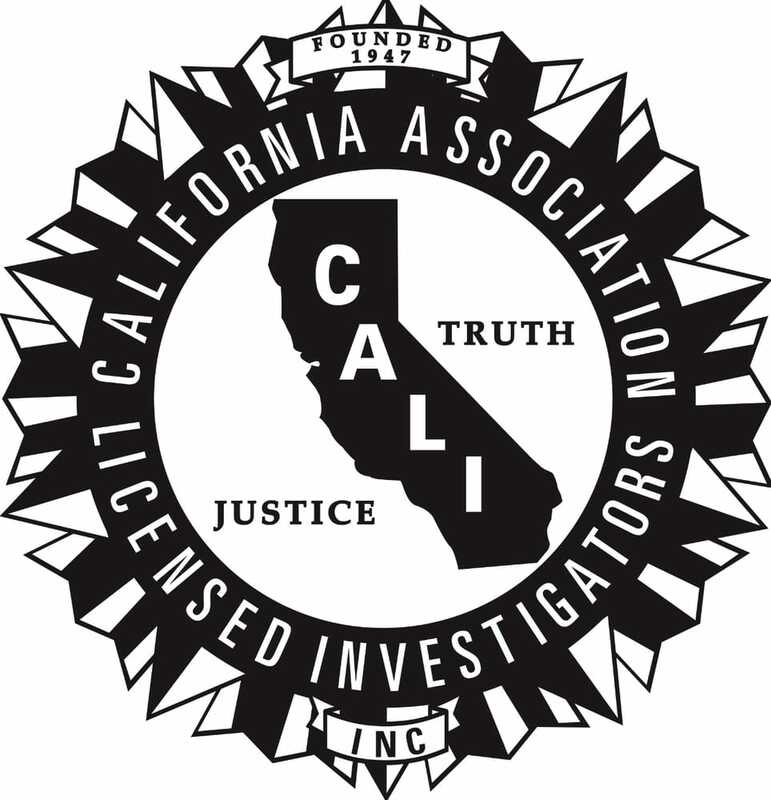 The goals of CALI are met through educational programs and through aggressively advocating the needs of the investigation profession in the government and state legislature. Traditionally, the position of Vice President of Investigative Services oversees a vital role combating Unlicensed Activity. Unlicensed Activity in the Private Investigations community has been a large problem for the industry in recent years. Mr. Hodson is the Chair of the Unlicensed Practices Committee. His role is to combat unlicensed activity by working with the State Licensing Bureau and local law enforcement. In the past year, Mr. Hodson and his committee have referred over 50 cases of unlicensed activity to the State of California. Hodson is the owner and lead investigator at Hodson, P.I. Professional Investigations.